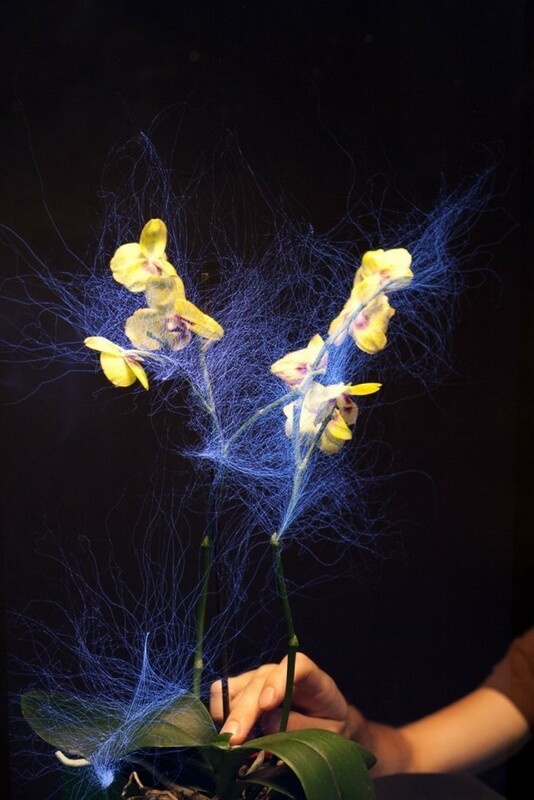 "Botanicus Interacticus is a technology for designing highly expressive interactive plants, both living and artificial. 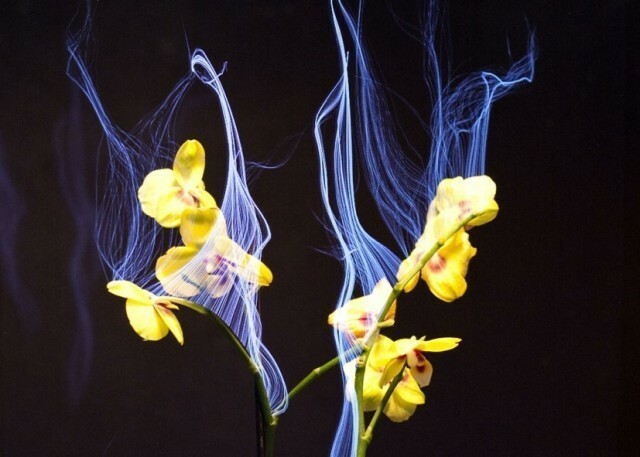 Driven by the rapid fusion of computing and living spaces, we take interaction from computing devices and places it in the physical world using livings plants as an interactive medium." In this short film, type designer Erik Spiekermann talks with Elliot Jay Stocks about how typography is used in the digital domain and what digital designers can learn from traditional print techniques. Adobe and Wired's concept work on a touchscreen magazine. Narrated by Jeremy and Wired Creative Director Scott Dadich, who led the tablet team. 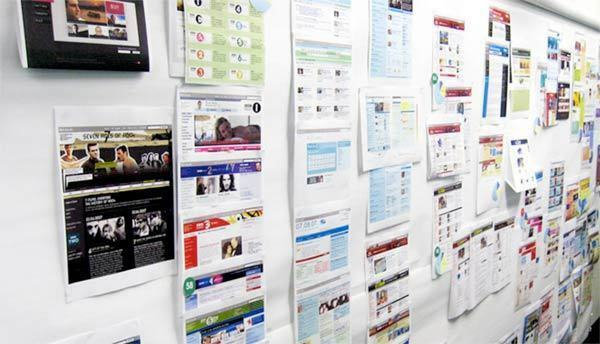 "But what is already clear is that they offer the opportunity to be beautiful, highly engaging and immersive, going beyond what’s available on the web. I think tablets are going to sell like hotcakes, in part because they offer such an intimate, rich media experience. We’re betting big on them, as you can see, but this is just a taste."